Telephones, amplifiers, alerting devices and more equipment for those with hearing and speech impairments. 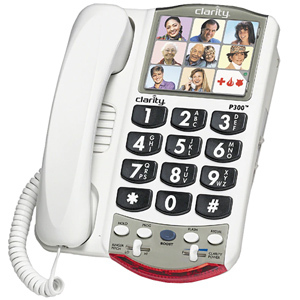 Cordless telephones especially made with amplifiers for those with hearing impairments. Alert pagers, phones and more for your emergency needs. Amplified handsets for a clearer, louder and better phone conversation. TTY communication for those with speech and hearing impairment.